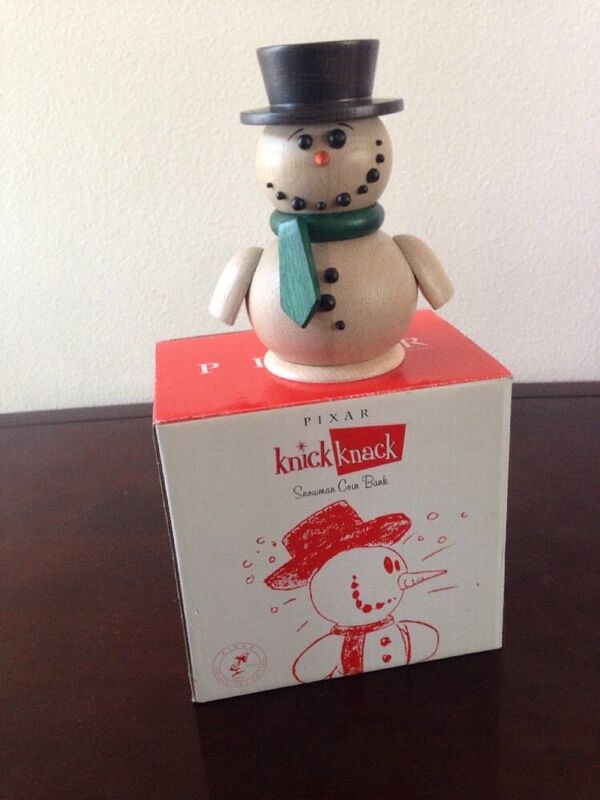 Check out this rare wooden Knick Knack coin bank on eBay right now. 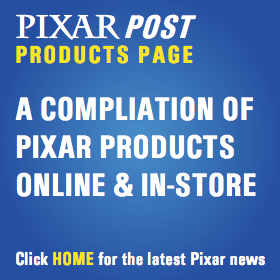 This was previously sold exclusively at the Pixar Studio Store. Check out the Knick Knack Wood Coin Bank on eBay now .